Music apps like Apple Music and Spotify bring infinite playlists to iPhone from your favorite artists based on a monthly subscription. It would be better if users can listen to music on iPhone anywhere offline without paying a dime. While most free music download apps for iPhone are removed from Apple's App Store, some survive. Here we pick the best free music apps for iPhone XS/XR/X/8 that will not only stream music instantly, but also download free music to iPhone for later playback without Wi-Fi anywhere anytime. Free download songs, mp3, music videos to iPhone from YouTube, Facebook, Vevo, Vimeo, SoundCloud, Gooveshark, Pandora, Audiomack, Deezer, MTV and 300+ music sites. HQ quality and instantly music download guaranteed. 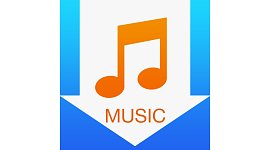 There are various lists of music apps for iPhone online. However, we find that some free lists are commented as not free at all. We understand that an app which is free by default or requires a monthly fee is not really free. To allow users listen to music on iPhone without internet or Wi-Fi, we have the best free music download app for iPhone that won't cost you anything. You can also try: best iPhone music downloader. SoundTube - this app tops the list of best free music apps for iPhone etc that will free download millions of tracks from SoundCloud. It allows you to search, play and download free songs to iPhone, iPod and iPad offline anywhere anytime. The app is well received among users, with most remarks go like amazing, awesome, free music download with no limits, HD audio quality etc. 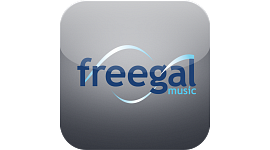 Freegal - Freegal is another best app to download free music on iPhone. 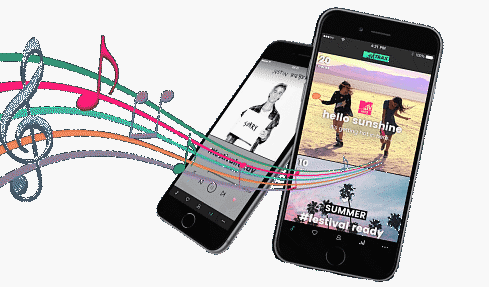 With the app, users have access to over 9 million songs from over 28,000 labels. You can stream and download music from the top artists in mp3 format for playback without Wi-Fi. However, there is a weekly limit for music download and streaming. If you want to download music to iPhone, Android or computer, you will need a valid MMSCL library card. iDownloader - iDownloader is a powerful yet one of the best iOS 11 free app to download free music mp3, mp4 videos, ebooks, pdf and more from web with fast speed for offline on iPhone, iPad and iPod touch. Unlike other best free music app for iPhone you may find, this app does not offer a music streamer or host any music itself, but it integrates with a music downloader, music player, video player, photo viewer and more into one. Total Downloader Free - Suggested by its name, it's among the best free music download app for iPhone to download music mp3 as well as any video to play on iPhone without internet offline. It has an integrated browser to help users find their favorite songs and save the music on iPhone offline with a simple download button. You can also create playlists and play music with the app in background. 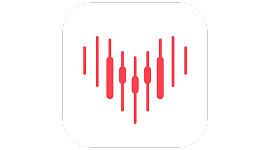 MusicSense - MusicSense is a best free music apps for iPhone which is quite different. It will bring personalized music suggestions based on more than 40,000 radio stations by analyzing your listening history and popular tracks around. Once you tab like, the tracks will be downloaded automatically to iPhone memory for you to listen offline. However, you will have a limit of two favorites, which can be removed with the paid version at $9.99. 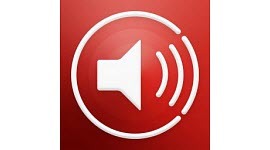 Evermusic - Evermusic is a free cloud music downloader and player. Indeed, it's another best app to download free music on iPhone, but only from clouds: Google Drive, Dropbox, OneDrive, Box, MEGA, Yandex.Disk, WebDAV. The app will download your favorite songs, playlists, albums over Wi-Fi or cellular network to iPhone and listen offline without internet. The offline music player accepts mp3, aac, m4a, wav, aiff, m4r. 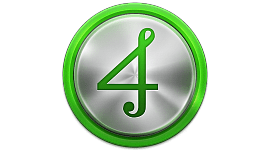 4Shared Music - 4shared is among the popular apps for iPhone to download free music. It has a a large music library of more than 6,000,000 tracks from favorite artists. You can free download music to iPhone or mobile from 4shared and save in the 15GB cloud storage for free. You can access the music stored in the cloud storage without internet and listen on iPhone offline. There is a paid version to get rid of the ads. 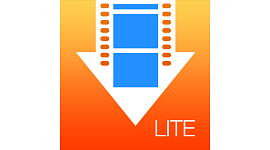 VDownload Lite - VDownload Lite is a famous video movie downloader for iPhone. Also it can serve as a best free music download app for iPhone to get unlimited songs from various resources for offline listening. As a professional downloader app, it download multiple music in the background with super-fast speed. The HQ player built-in will play the downloaded music while you can still browse pages freely. Support iTunes DRM locked music/audiobooks and convert protected M4P into MP3. 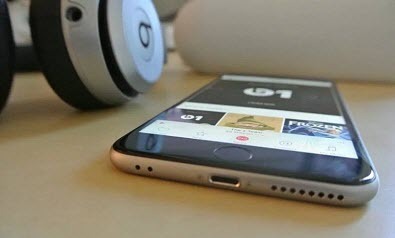 The best free music apps for iPhone are convenient to save music for offline listening. However, some of them are limited to old versions, constrained music resources and iOS compatibility. Plus, iTunes App Store is killing the free music download function of more and more apps (e.g. The Music+). Instead of relying on any best app to download free music on iPhone, here are some alternative ways. MacX Free Music Downloader - A 100% safe & free music downloader which is able to free download mp3 songs, music, playlists, albums, music videos from favorite artists. Music on 300 more music sites, including YouTube, Facebook, Vevo, Vimeo, SoundCloud, Gooveshark, Pandora, Audiomack, Deezer, MusicPlayon, Bandcamp, Mixcloud, etc. can be saved offline in a flash. 120kpbs, 320 kbps HQ music can be downloaded for iPhone iPad without quality loss. Compared with iPhone music download apps, this free music downloader is faster and more stable, and give unlimited access to any songs. 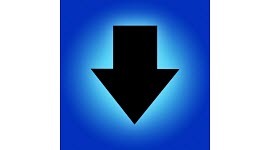 Music torrent sites is another alternative way to best free music download app for iPhone to get free music on mobile. You can find nearly any song torrent to download freely. The biggest benefit to download music via torrent sites is that most music torrents come in high quality with 128kbps + band rate. 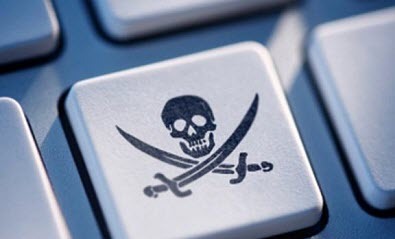 To download music via torrent sites, you may need a VPN to access the site and a torrent client. More importantly, with the shutdown of KickassTorrents and Torrentz.eu, copyright infringement is be taken more and more seriously. So you're strongly suggested to read the laws in your country before doing this. MacX MediaTrans can transfer songs, playlists, ringtone, 4K, HD movies, videos, photos, books, other media from iPhone to computer by drag and drop. Free up tons of iPhone space in flalsh. It also auto converts incompatible wma, flac, wav, m4a, ogg etc into iPhone mp3, aac with high quality when users import music to iPhone.